Since then he has spent three months in recovery in Barcelona but he has returned to London to begin his programme of rehabilitation with West Ham's medical team. 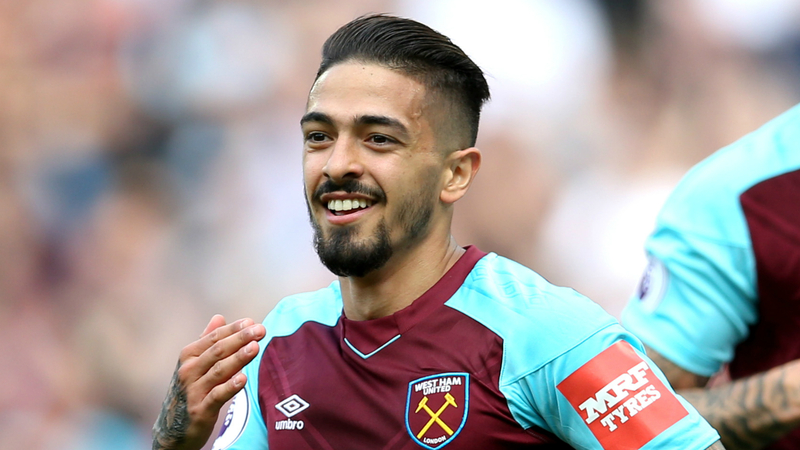 In Lanzini's absence West Ham have endured a torrid start to the season, losing all four of their Premier League matches and scoring just two goals. Ahead of their return to domestic action against Everton on Sunday, Collinge had good news for boss Manuel Pellegrini regarding Andy Carroll and Winston Reid.